The aftermath of an accident or the scene of a violent crime are unpleasant and potentially threatening. Trauma scenes involve care and thoroughness to handle bodily fluids or tissues coupled with dangerous chemicals or bio hazardous agents. Simple Solutions specialized cleanup and restoration services are required in order to properly secure and return stability to such a scene. Biohazard situations require more than thorough cleanup. They require sensitivity and understanding about the events that have transpired. 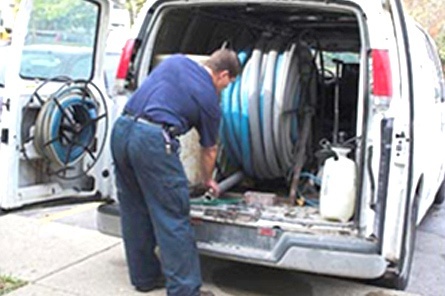 Simple Solutions has the advanced equipment to thoroughly clean, disinfect, and deodorize your home or business after an emergency. We at Simple Solutions are respectful of what you are going through and respect your privacy and understand the situation you might be facing. 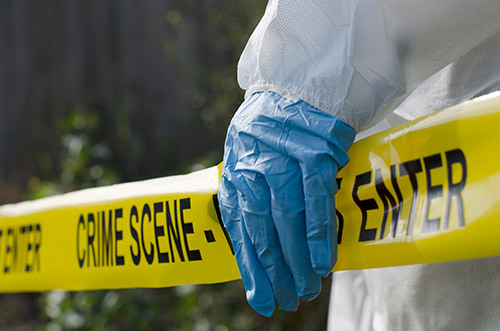 Crime or trauma scene accidents may have blood, tissue, or other biohazard contaminants that can pose health risks if not handled professionally. It is important that once the scene is released by authorities, a certified company can immediately go on site and begin the cleanup. Biohazard materials need to be properly removed and the areas decontaminated so that the area can be safe for future use or for the surrounding environment. Our team at Simple Solutions is fully trained and certified to dispose of materials properly and ensure a proper cleanup has been conducted the first time. 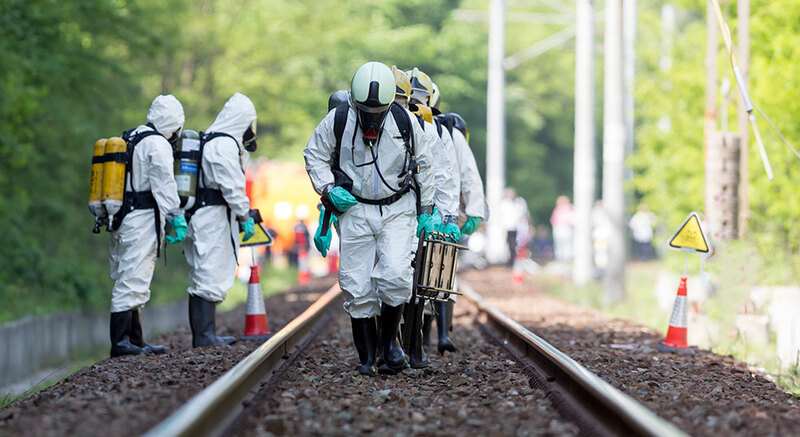 Simple Solutions has gone to great lengths to ensure that all of our crime scene and trauma cleanup personnel are properly trained, IICRC certified, and experienced in all areas of the cleanup and restoration process. Simple Solutions can handle the most serious of cases correctly. Simple Solutions of Tennessee works with your insurance company, relieving you of the headaches and red tape so often associated with insurance matters. We are here to help you. You will know exactly what we are going to do, the tools and procedures that will be involved, as well as the time frame for completion. Our technicians are supported by the best customer service staff to be found in the restoration industry.